Photo caption: (Left to right) Beaverton Mayor Denny Doyle, Oregon Representative Sheri Malstrom, Regence Medical Director Dr. James Polo, and Wendy Berg, Director of Walgreens Pharmacy & Retail Operations. As part of our effort to combat opioid misuse, Regence BlueCross BlueShield of Oregon is sponsoring safe medication disposal kiosks in Walgreens stores. 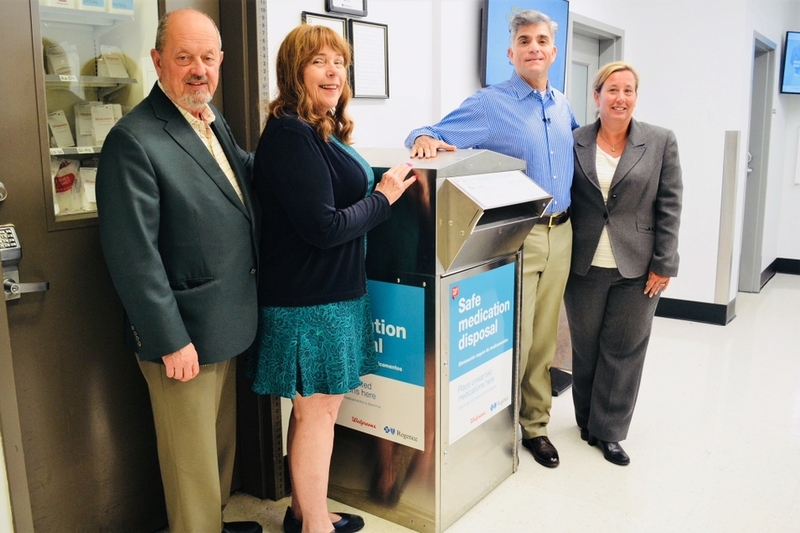 Our sponsorship kicked off in Oregon with an event in Beaverton, where a Regence-sponsored kiosk will be available for free and safe disposal of medications 24 hours. The event was attended by Beaverton Mayor Denny Doyle, as well as Oregon Rep. Sheri Malstrom, who supports legislation mandating safe medication disposal. She said the proposal will be part of an omnibus bill on opioids brought forth when the Oregon Legislature convenes for its long session 2019. Malstrom, who worked as a public health nurse for 30 years, said she is grateful for the partnership between Regence, Walgreens and others to address the devastating effects of opioid abuse. Beaverton Mayor Denny Doyle said he was happy the Regence-Walgreens statewide partnership was launching in Beaverton. 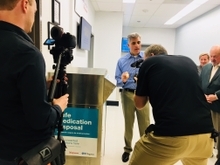 Regence’s Dr. Jim Polo, behavioral health medical director, said Regence was proud to partner with Walgreens on safe medication disposal. Polo emphasized Regence’s commitment to decreasing opioid misuse, citing a goal of reducing prescriptions 25 percent by 2020. Prescriptions are already down 22 percent, and Regence will likely meet its goal fully two years ahead of schedule. 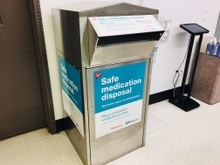 Regence is sponsoring nine safe medication disposal kiosks in Walgreens in the following Oregon cities: Portland (2), Beaverton, Tigard, Gresham, Happy Valley, Salem, Redmond and Grants Pass. Since the program began in March 2016, Walgreens has collected 270 tons of medication nationwide – the equivalent weight of 150 cars. That medication was safely disposed of, keeping it out of the hands of those who might misuse it. 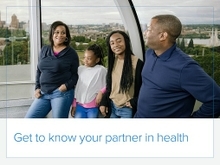 Two-thirds of teen and young adults who say they abuse prescription medication say they get it from family, friends and acquaintances, according to Partnership for Drug-Free Kids. Removing unwanted medications from your home can help reduce the risk of misuse. Regence also is sponsoring kiosks in Walgreens stores in Washington, Utah and Idaho, and plans similar events in communities there.